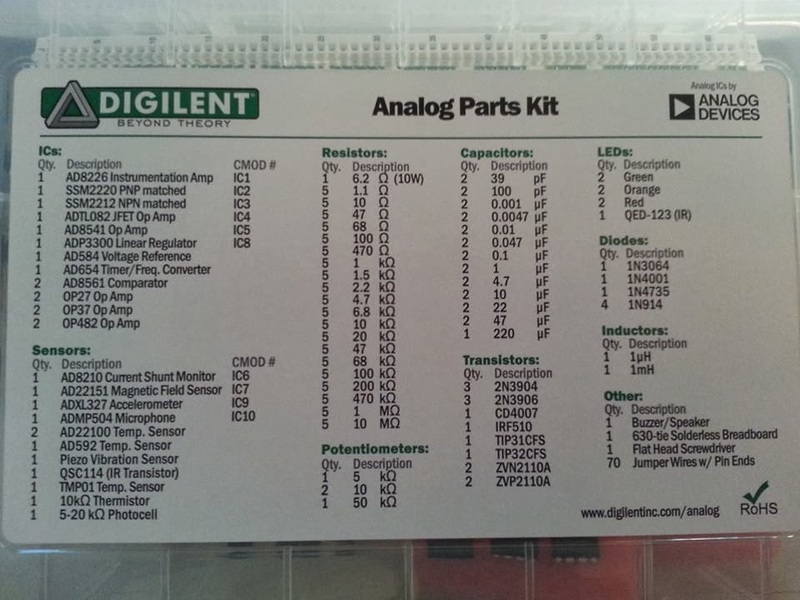 The Analog Parts kit by Digilent and Analog Devices is an assortment of basic components (Resistors, Capacitors, Inductors, LEDs, Diodes, Transistors.. etc) and includes a nice selection of Integrated circuits and Sensors by Analog Devices. The kit also includes a 630 jumper wires, a breadboard and a flat head screw driver for the trimmer potentiometers. 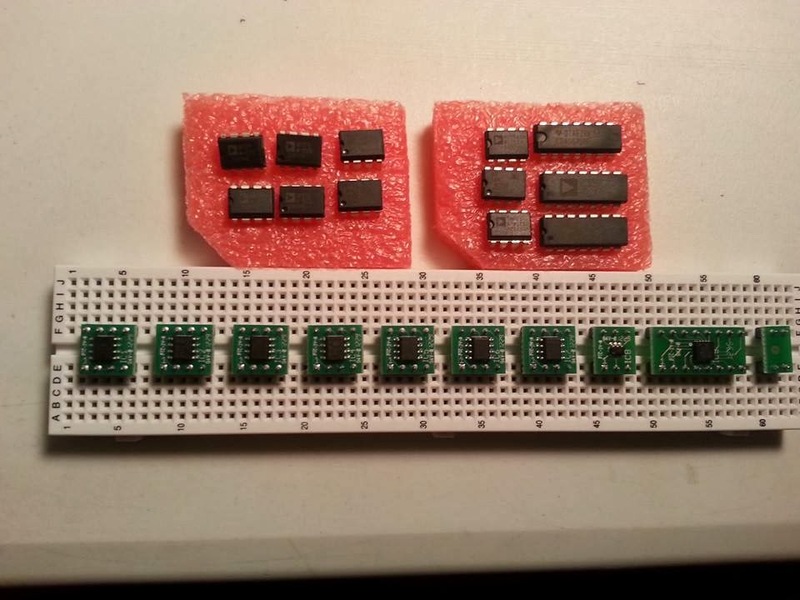 A majority of the ICs in this kit are nice operational amplifiers (op-amps). I really like the assortment of sensors in his kit which notability includes a Accelerometer. Comes with common value resistor, capacitor,& inductors. LEDs, Transistors, & Diodes. 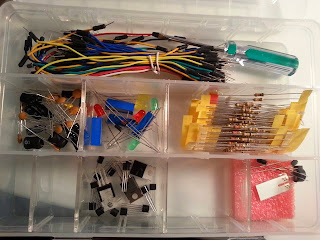 Jumper wires and a breadboard! When this kit is bundled with an Analog Discovery (Which I have reviewed) you save $20 off the kit! 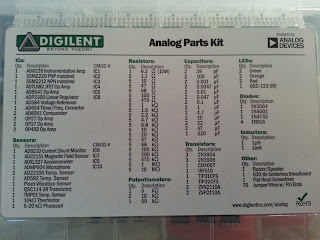 I think that this is one of the best component kits I have ever had, because it has really great analog ICs from Analog Devices, basic components, sensors, and a breadboard. When this is bundled with The Analog Discovery, it makes a winning combination by allowing you to assemble and experiment with some nice components. 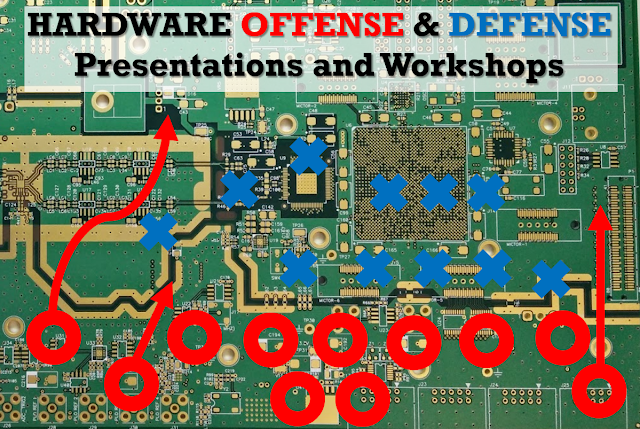 I would not recommend this parts kit to the beginner, but I would recommend it to a Novice in electronics and EE students, who have a more knowledge on how Op-Amp circuits work and more knowledge on sensors. I think that this is also a nice kit for the seasoned Arduino hobbyist/user. I can't find any contact info in the site so forgive me for using the comment section. I'm Algen, I work with engineering website EEWeb.com and would love to do an exchange of website links (with your website: http://www.jhongelectronics.org/) and feature you as a site of the day on EEWeb (you can see an example here http://www.eeweb.com/websites/multirotor-usa). Is this of interest to you? Well! I was searching a website where i could get a Tablet at cheap price. while my searching i come across your blog where i found so many helpful and informative article. You have great collection. I really like it. Keep sharing helpful article like this. Good review! Keep up these nice posts.